Established Kersey neighborhood! 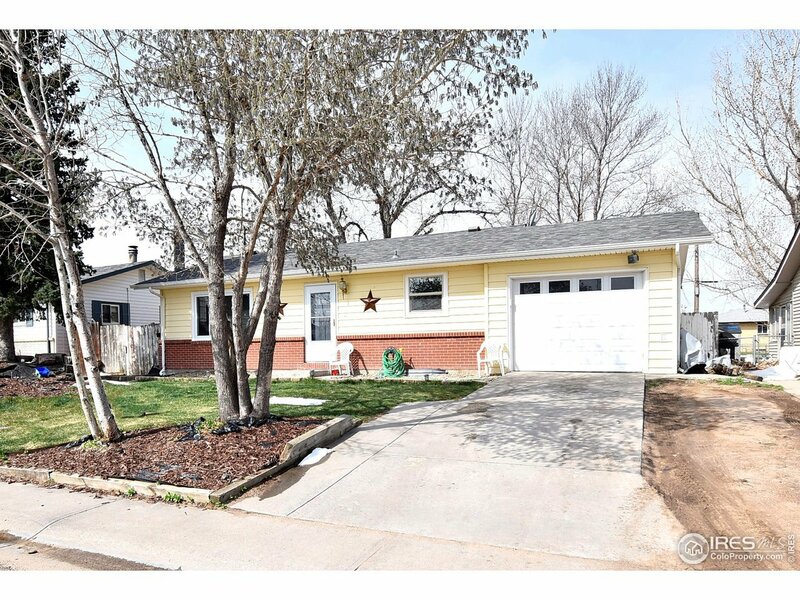 cozy ranch style home with 3 bedrooms, 2 bathrooms, 1 car garage w/ alley access. Open floor plan features new double pane windows, new carpet and laminate flooring. Unfinished sun-room/back patio. Finished basement has study, rec room with wood burning stove, large laundry room includes clothes washer/dryer and lots of additional storage area. Enclosed back yard with huge storage shed and extra parking/RV parking. Schedule your personal showing today!